Republic of China spans over a massive area and such, each region / area has its own signature that distinguishes one location from another. If it is so varied, then what makes Chinese food, Chinese? Is it the fresh seafood-based dishes? Is it supposed to be MSG-saturated? Bold and spicy flavours? The stir-fry methods? While I still can't quite put a finger on what makes Chinese food, Chinese; however, most of us will be able to tell one when they see or taste one. 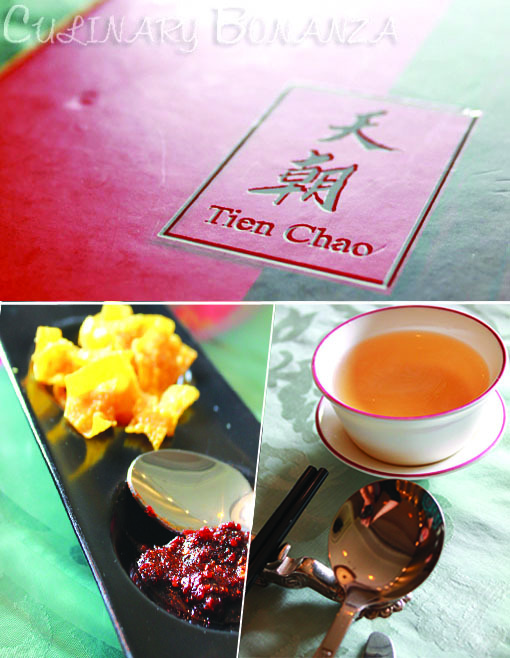 Tien Chao, which translates as Blissful Palace, is the name of a chinese restaurant at Gran Meliá Hotel, Jakarta. 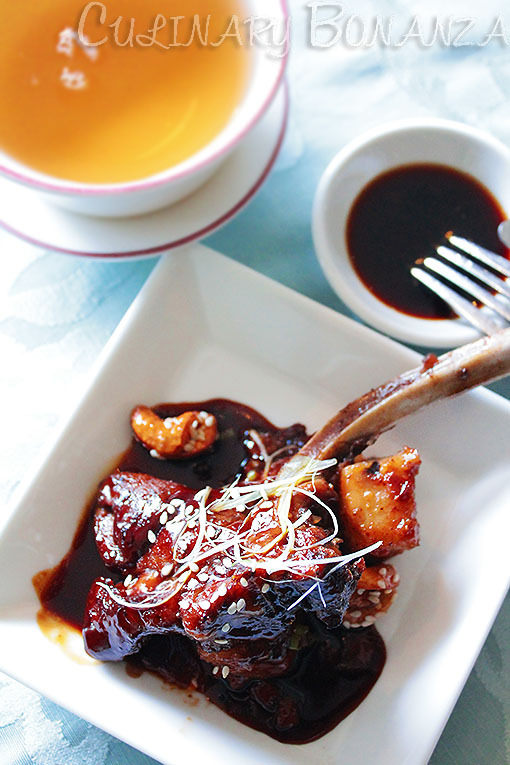 The recently rejuvenated restaurant (as well as the entire hotel), offers 2 of the more widely-known types of Chinese cuisine: Cantonese and Szechuan. 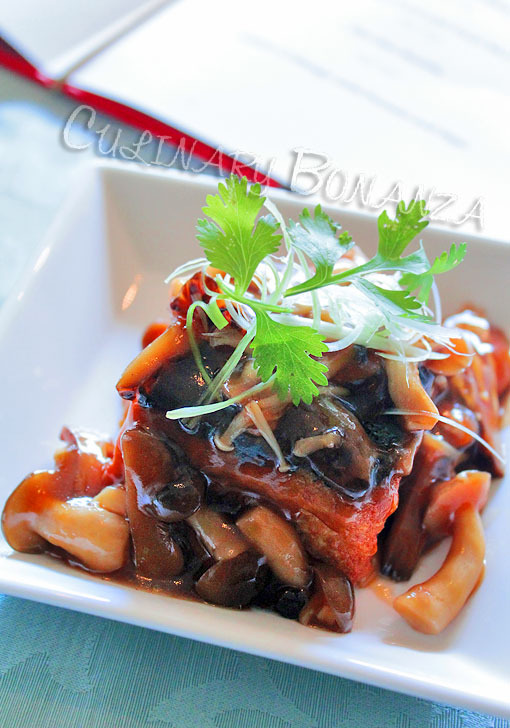 Cantonese cuisine comes from Guangdong, a province in Southern China and it is arguably, the most-eaten and well-known type of Chinese cuisine outside China itself. 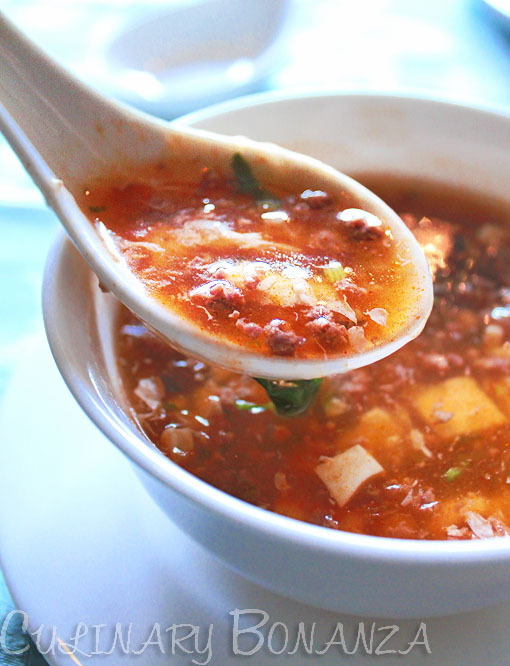 Whereas Szechuan cuisine comes from Sichuan province in Southwestern China and is typically characterized by the strong flavour and liberal use of garlic, chili and Sichuan pepper in its dishes.To rejoice in the facelift, Tien Chao launches new items to add to its sichuan rich menu. In my opinion, this is a fine place to take your family, date or important clients who would certainly be impressed by your fine choice of restaurant, not only for the fine and delectable dishes, but also the lovely view, that overlooks the lush green garden & pond one level below. 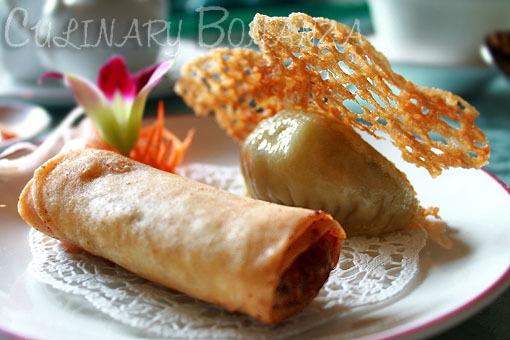 Ø Dim Sum Galore promotion is available every Saturdays, Sundays and Public Holidays (IDR 150,000++/pax). 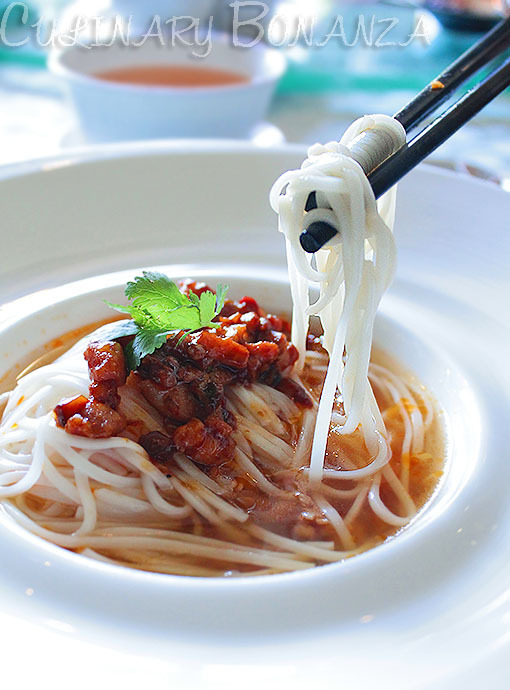 Price inclusive noodles, fried rice, porridge, selected soup & dessert and Chinese Tea. Ø The dishes served are Halal, unless the for pork dishes. Ø Smoking tables are available in the private rooms or at the lobby lounge. Over lunch a few weeks ago, we sampled the following new dishes on Tien Chao's menu (pictures shown are served as sampling portion and for illustration purposes only). The price indicated is for the real portion. 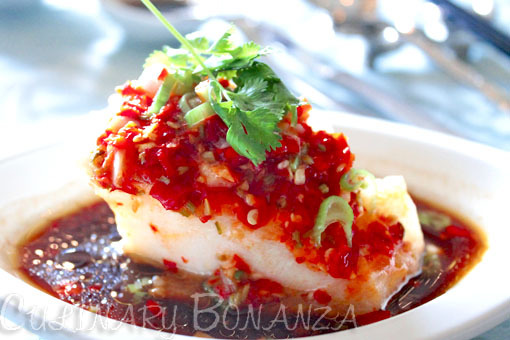 The stars of the lunch were the Steamed Chilean Sea Bass with Hunan Chili and the Wok Fried Lamb Sauce with Spicy Chin Kiang Sauce. 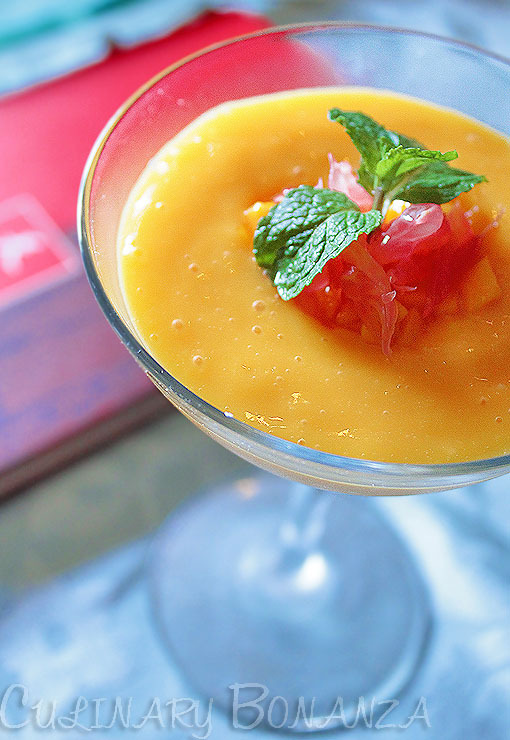 It was very hard not to fall head-over-heels for these amazing dishes! I had never eaten such a juicy, fresh, tender and slick sea bass! The simple sauce and chili tasted just right and did not overpower the rich flesh. Don't be threatened by the menacing devilish red appearance, because in fact, it did not taste that spicy. The lamb was another wonder, absolutely tender, served with carrot cake cubes and topped with caramelised cashew nuts & sesame. Too bad the sampling portion only had 1 rack, would I love 2nd and 3rd helpings? 100x YES! note: the noodles are quite soggy, but still springy and slick, absolutely slurpable! 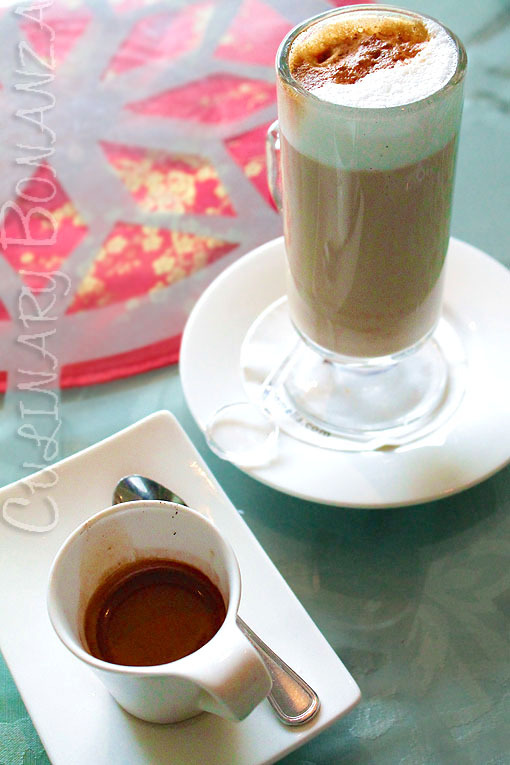 To combat post-meal drowsiness, after-meal coffee is available as well at Tien Chao. Last but not least, I'd like to thank Gran Meliá Jakarta and Tien Chao Chinese Restaurant for the gastronomic Food Experience and many congrats for the completion of Gran Meliá Jakarta's major facelift to its current modern and classy interior. Also, thank you Stratcom PR with a Twist!, for the invitation extended to me.